With most of the mint flavours out on the market, there is just one small problem: they all have a strong menthol taste too. 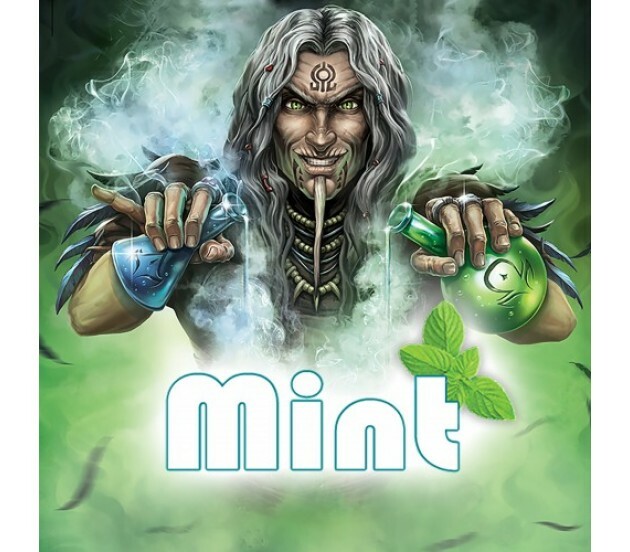 We wanted to create a really good, fresh minty sensation, but without the huge menthol impact – what came out, as a result, is a marvellous mint flavour that is still refreshing, but can be vaped easily even by people who don’t normally prefer menthol type liquids. Perfect as an all-day vape, as an after dinner treat or to mix with other flavours, but beware, it’s really addictive.